Aurora Pavilion Behavioral Health Services is an acute care crisis stabilization program offering short-term inpatient hospitalization, partial hospitalization and adult intensive outpatient treatment programs. Family members and caregivers are encouraged to participate in their loved one's recovery process so ongoing support can be provided at home after the patient leaves the program. Since 1991, Aurora Pavilion Behavioral Health Services has brought renewed hope for those suffering from emotional, behavioral and addiction problems. The 62-bed facility, located on the campus of Aiken Regional Medical Centers, is accredited by The Joint Commission. The facility offers comprehensive, individualized treatment services by a multidisciplinary team of psychiatrists, psychiatric nurses, clinicians, mental health technicians, recreation therapists and educational teachers from K-12 who are committed to high quality care. The Adult Psychiatric Program serves men and women age 18 and up who are suffering from a range of psychiatric issues. Intensive acute stabilization is provided in a safe environment of care. Inpatient, partial hospitalization and intensive outpatient programs are offered. 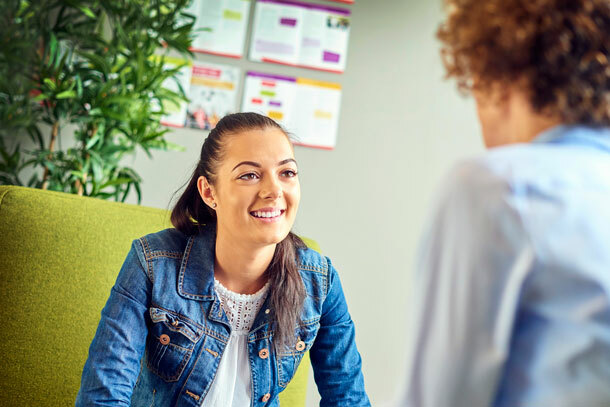 Serving individuals ages 18 and up, the Adult Substance Use Disorders Program has inpatient and intensive outpatient programs to meet the needs of patients dealing with drug, alcohol or benzodiazepine addiction, or dual diagnoses. The Senior Adult Psychiatric Program serves patients age 65 and older who are dealing with a variety of mental and behavioral disorders, including depression, anxiety, behavioral disturbances, emotional complications of a medical illness, dementia and early stage Alzheimer's disease. 24-hour compassionate nursing care is provided on two separate and secure units: one for independent, high functioning seniors, and one for those needing more assistance with their activities of daily living. The program focuses on stabilization and long-term healthy aging strategies, with treatment plans designed to meet the unique mental health challenges of senior adults. Physicians and support staff emphasize compassion and respect for patients throughout all program components. Social workers and therapists provide individual, family, and group therapies, as well as discharge planning services. Serving patients ages 5 to 18, the Child and Adolescent Programs provides treatment and counseling for children and teens who have psychiatric, behavioral and/or dual diagnosis issues. Electroconvulsive Therapy (ECT) is a safe and effective treatment for those with severe mental illness. Individual results may vary. There are risks associated with any medical procedure. Talk with your doctor about these risks to find out if electroconvulsive therapy (ECT) is right for you. Aurora Pavilion Behavioral Health is committed to providing comprehensive care in a safe, confidential and comfortable environment. We want our patients to be informed and engaged participants in their treatment experience. Answers to frequently asked questions about treatment at Aurora Pavilion are provided. Aurora Pavilion Behavioral Health Services offers a free, comprehensive community service called RESPOND. This resource is designed to assist you by providing free clinical assessments, information and referral services for psychiatric and substance abuse problems. The RESPOND team of professionals are available 24 hours a day, seven days a week at 803-641-5900 or 800-273-7911.